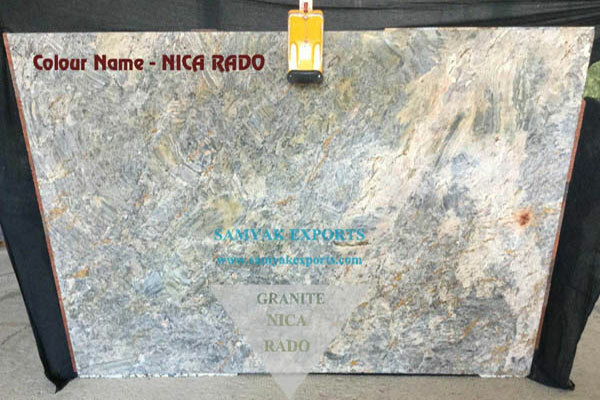 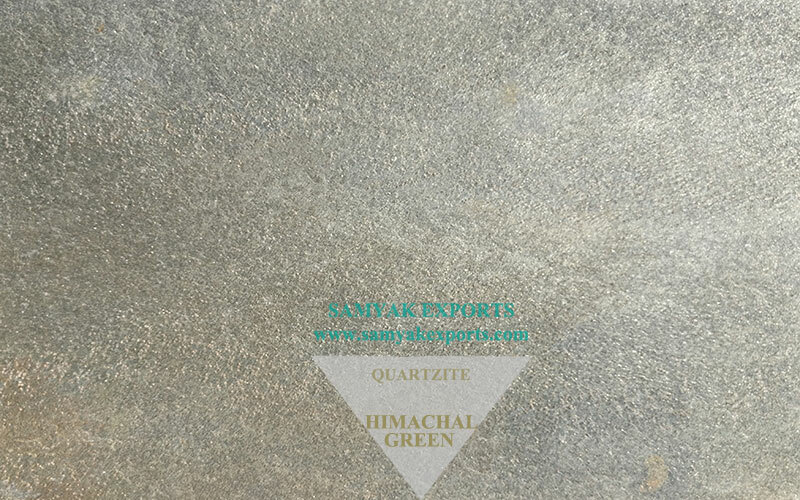 Samyak Exports welcomes you to our exotic collection of Indian Quartzite. 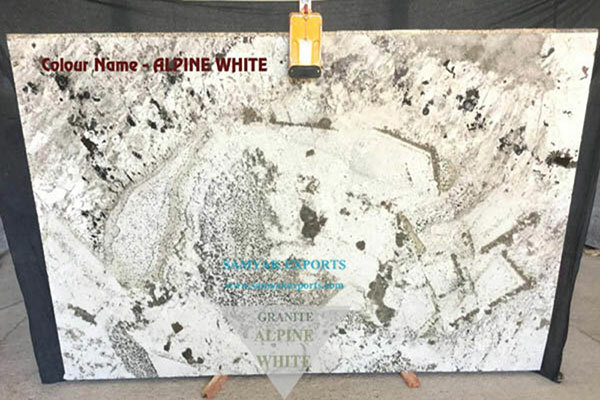 A Government approved firm renowned as one of the pioneer and trustworthy in Quartzite manufacturing and exporting along with other natural Stone. 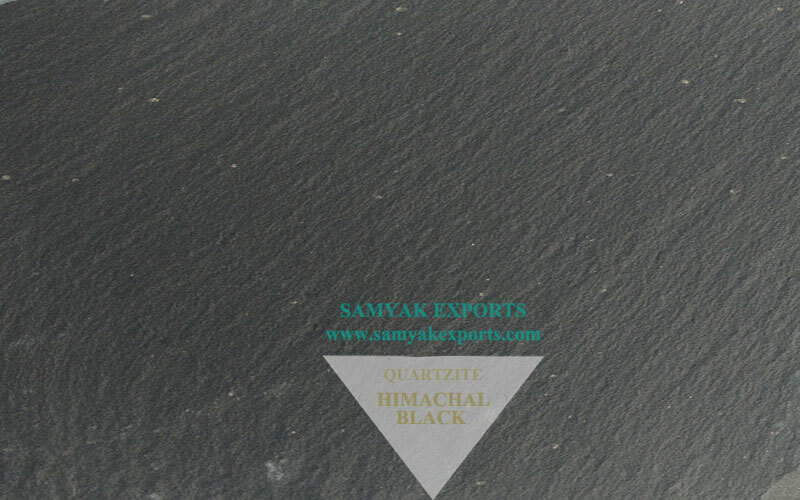 We have a proven history of adhering to the quality standards and supplying the best quality of this exotic stone to Indian and International customers. 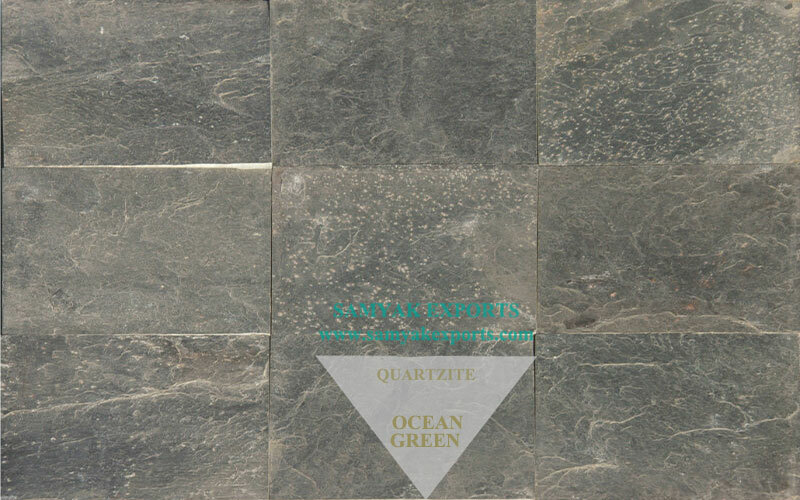 Available at most competitive prices, our top-notch quartzite has ever-growing demand. 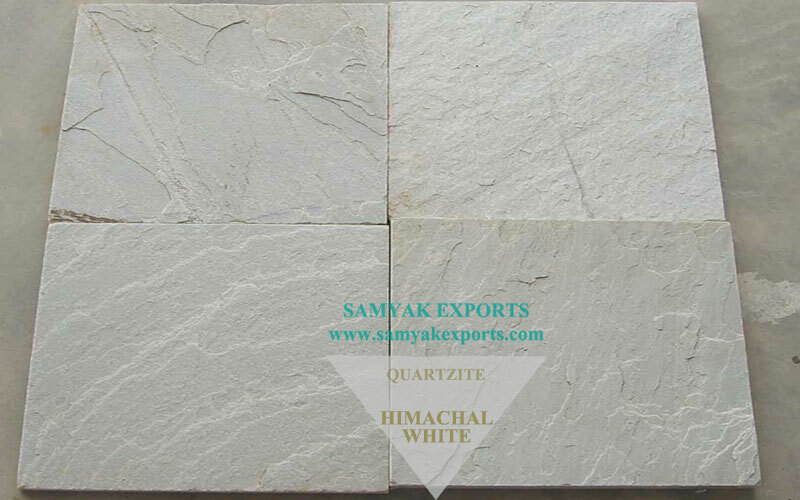 Quartzite is a metamorphic rock formed as a result of metamorphism. 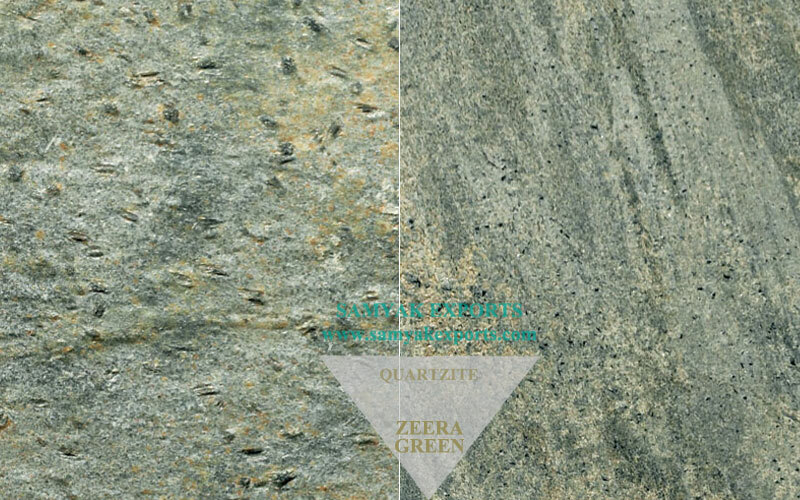 During this process, the constant heat & pressure causes quartz grains to squeeze together to form a dense quartzite. 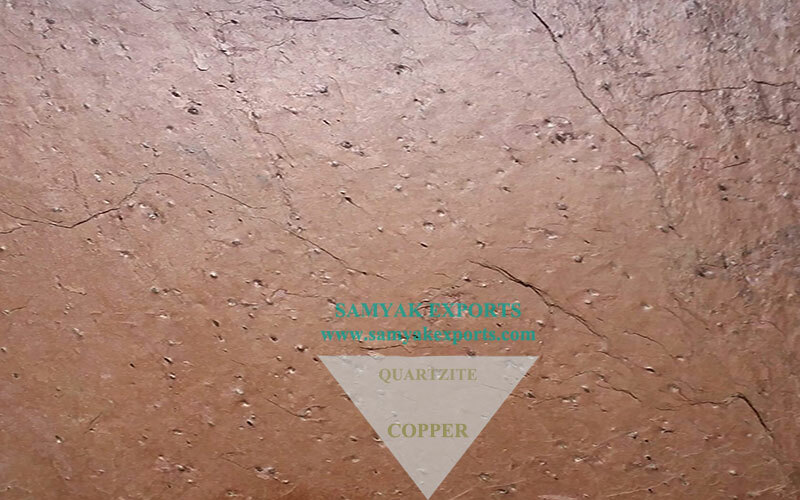 Being dense in nature, it is resistant to volatile weather, erosion is fireproof and non-slippery in nature. 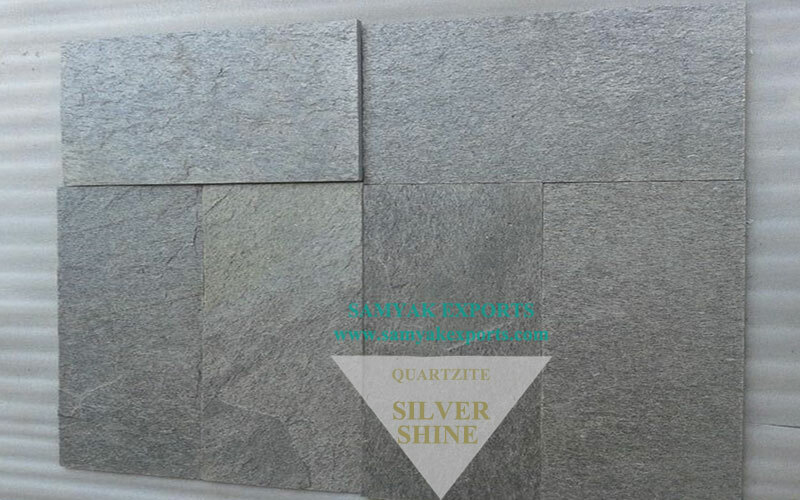 Thus they are extensively used in roofing, flooring and wall cladding. 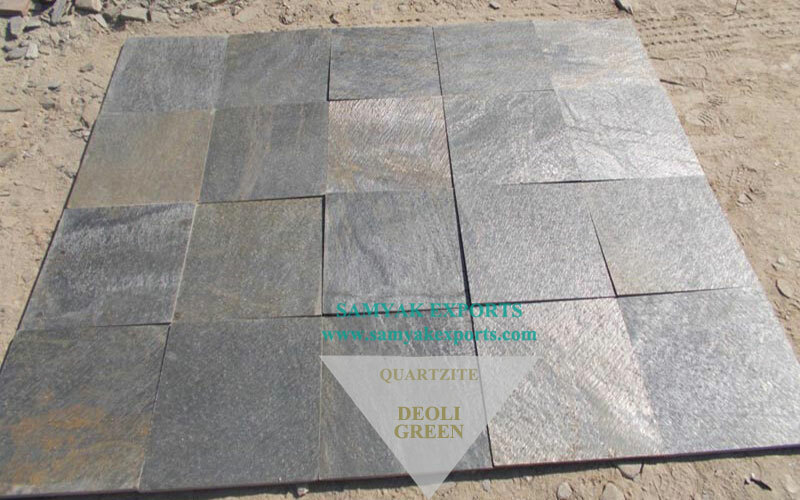 Quartzite grains are the perfect selection for landscaping, outdoor space and garden paths as they are easy to walk on. 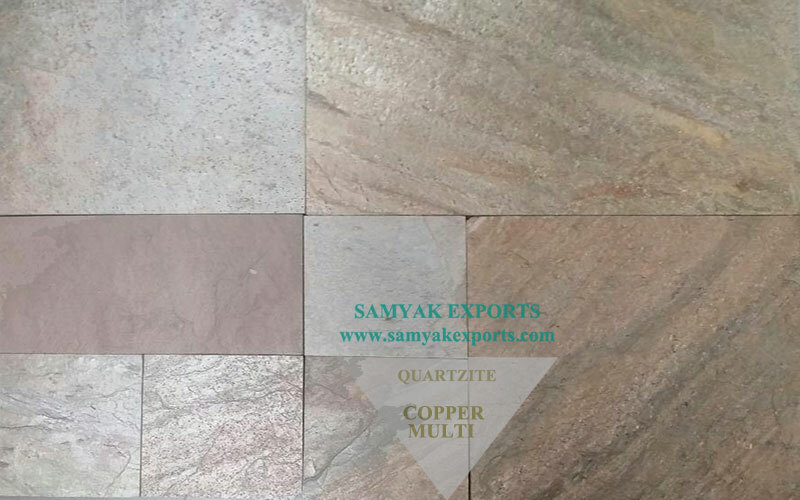 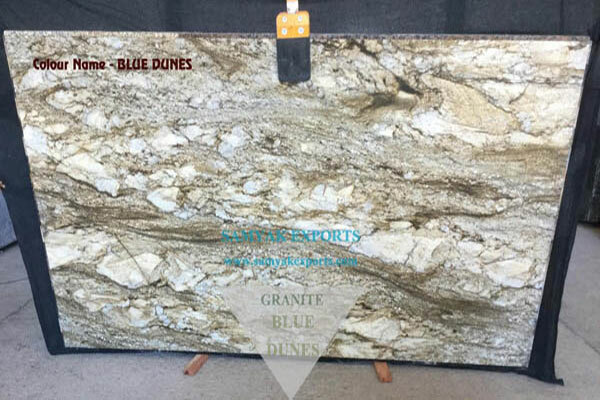 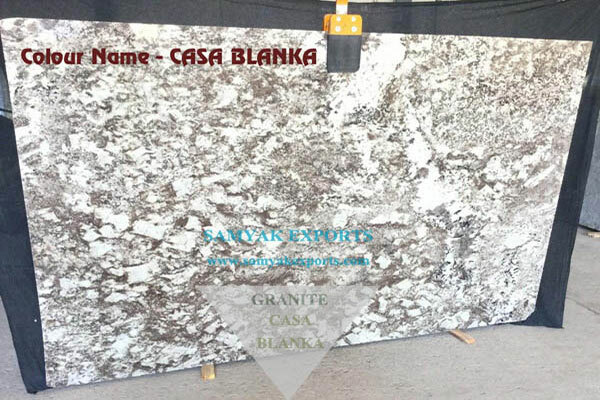 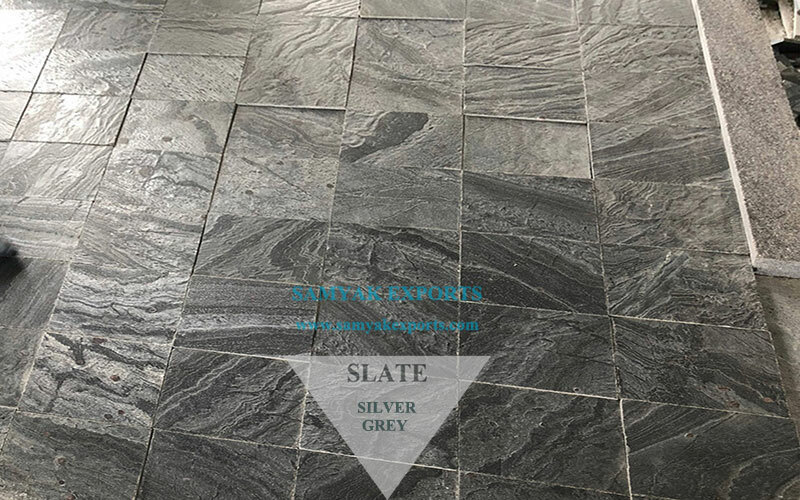 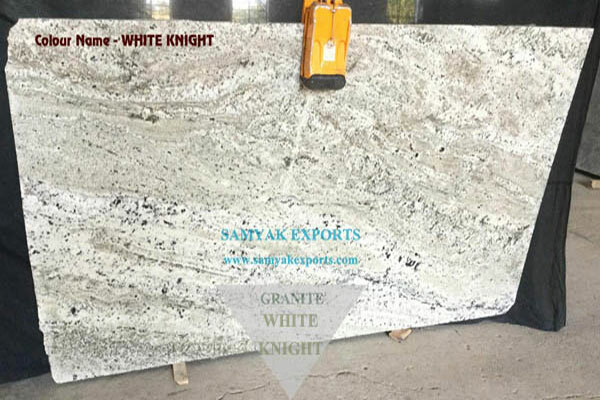 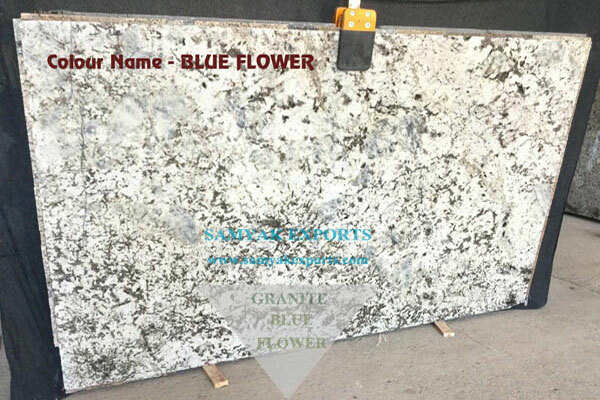 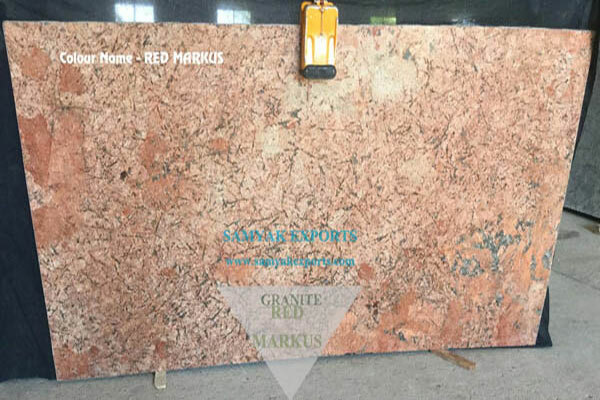 We at Samyak Exports, offer our clients premium quality Quartzite Stone and Quartzite tiles that amplify beautify to the interior and exterior locations. 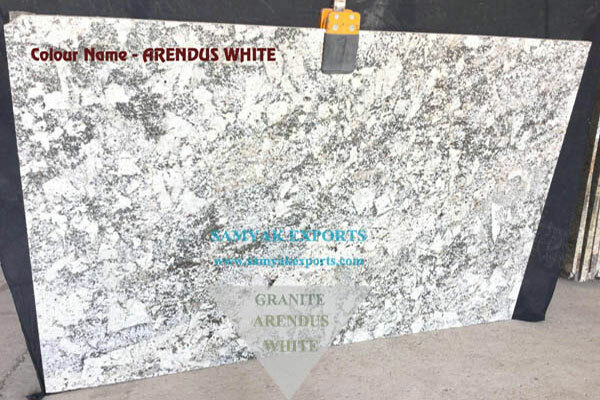 We have become a trustful business partner and managed to earn a worldwide presence. 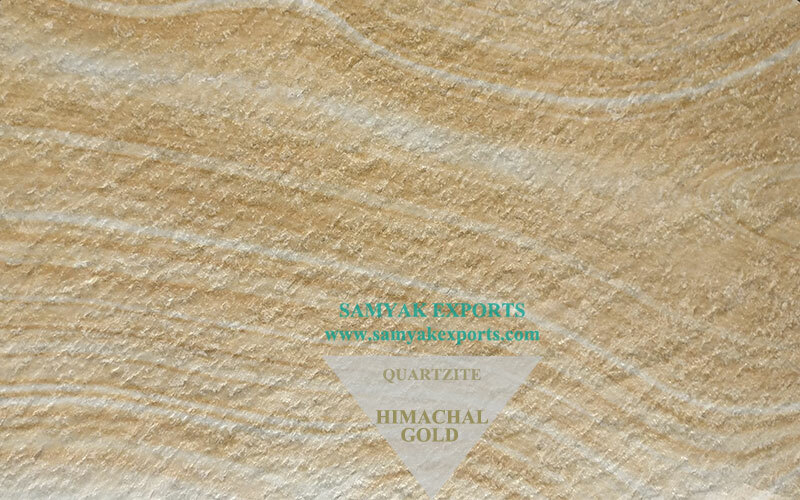 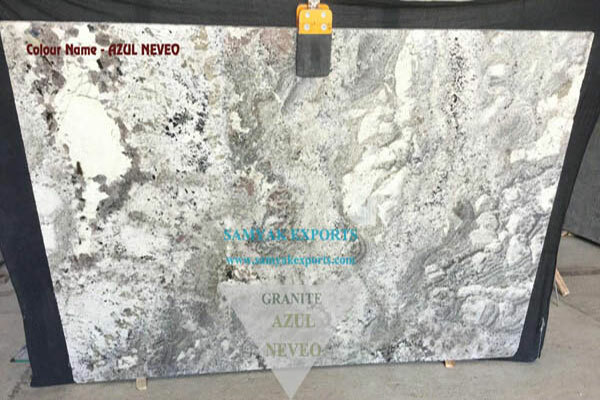 We are in tune with the global trends and cherished by our prestigious clients for exporting premium grade of quartzite and other natural stones. 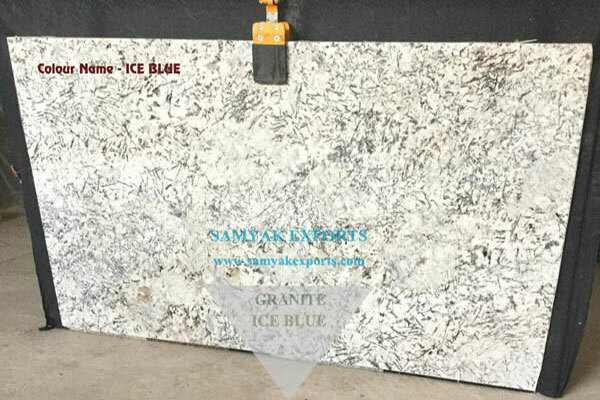 Our top export locations are USA, Dubai, Qatar, Oman, France, Kenya, Australia and Malaysia and many countries in Russia and Africa as well.